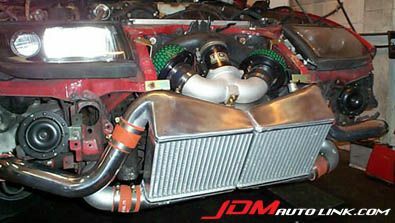 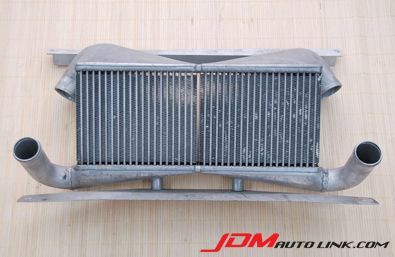 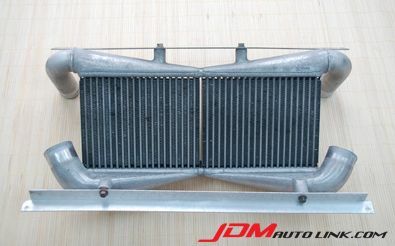 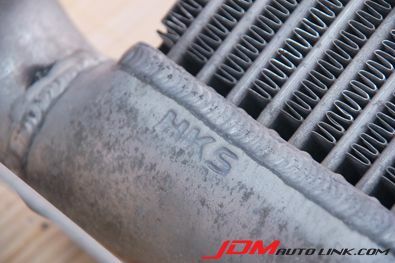 A set of mint condition HKS Intercooler Kit Set for the Z32 Nissan Fairlady 300ZX. 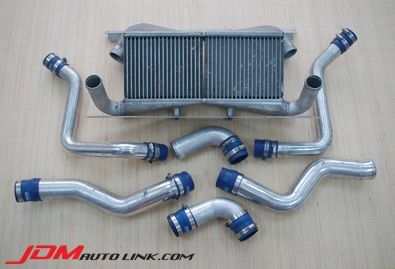 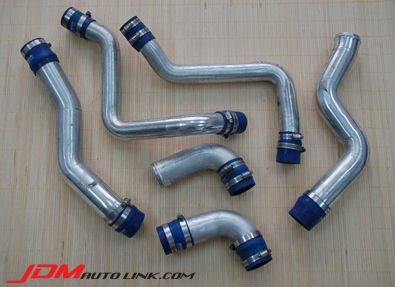 The intercooler kit set comes complete with aluminum pipings, mounting brackets and HKS silicone hoses. 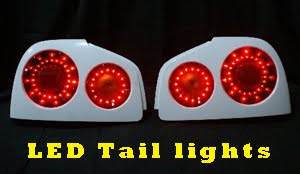 Email us at sales@jdmautolink.net for pricing and shipping details.